Learning for All, All for Learning! Please join us for the final PTF meeting of the 2018-2019 school year. Many students will be performing, including 2nd grade, 4th grade, 5th grade, 6th grade, 7th grade and 8th grade. 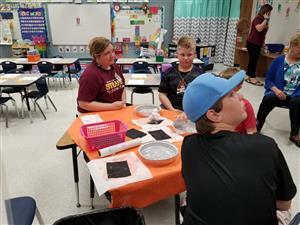 STEAMA Family Night A Big Success! Thanks to everyone for coming out to support our Family STEAMA Night Event! It was a huge success!! 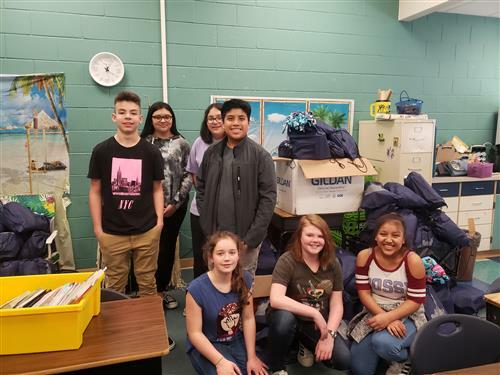 Click the link for pictures and more information. 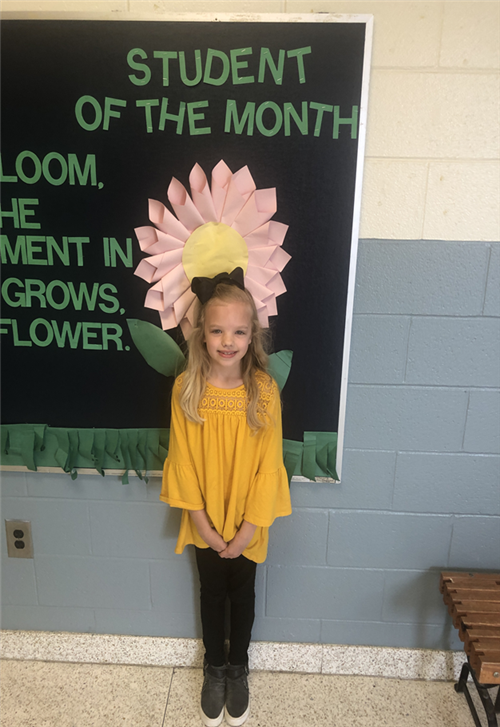 Our student of the month for April is Halee Jo Forster. She was nominated by her teacher, Mrs. Wendy Parker. Click the link to see what her teacher had to say about her…..